Noctua's NH-U9 TR4-SP3 is an excellent choice for AMD's Threadripper CPUs where space is limited. It supports CPUs with a maximum of 180W but does not support overclocking. 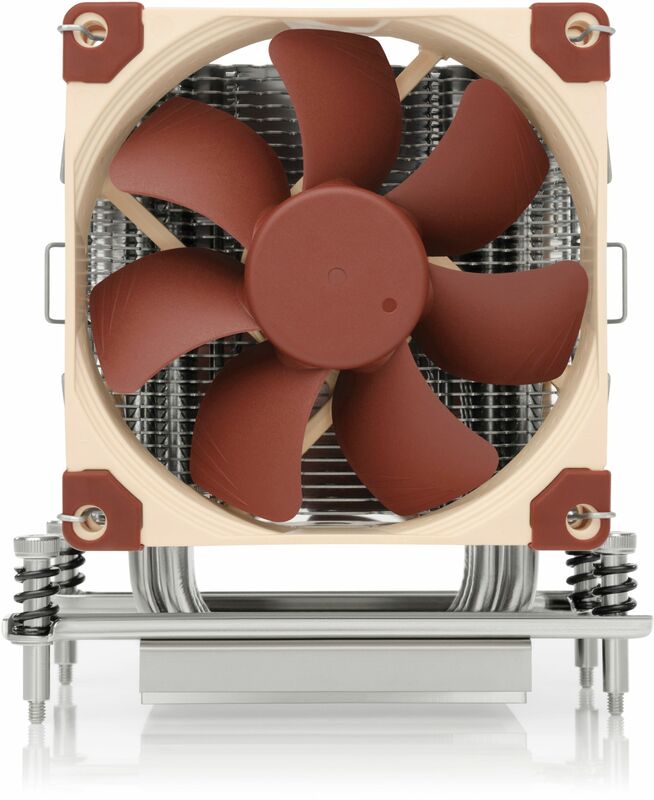 Having received more than 300 awards and recommendations from international hardware websites and magazines, Noctua's NH-U9 line has become a benchmark for compact 92mm single tower coolers. The TR4-SP3 version is a tailored custom model for AMD's TR4/SP3 platform (Ryzen Threadripper / Epyc) and features a larger contact surface as well as the latest SecuFirm2 mounting system for socket TR4/SP3. 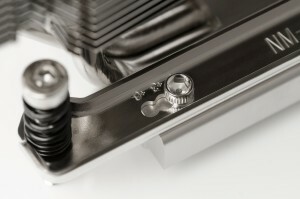 Topped off with two of the renowned quiet NF-A9 PWM 92mm fans in a push/pull dual fan configuration, Noctua's proven NT-H1 thermal compound and a full 6-year manufacturers warranty, the NH-U9TR4-SP3 forms a highly compact, premium-quality solution that combines outstanding performance, superb acoustics and excellent compatibility for space-restricted TR4/SP3 systems. 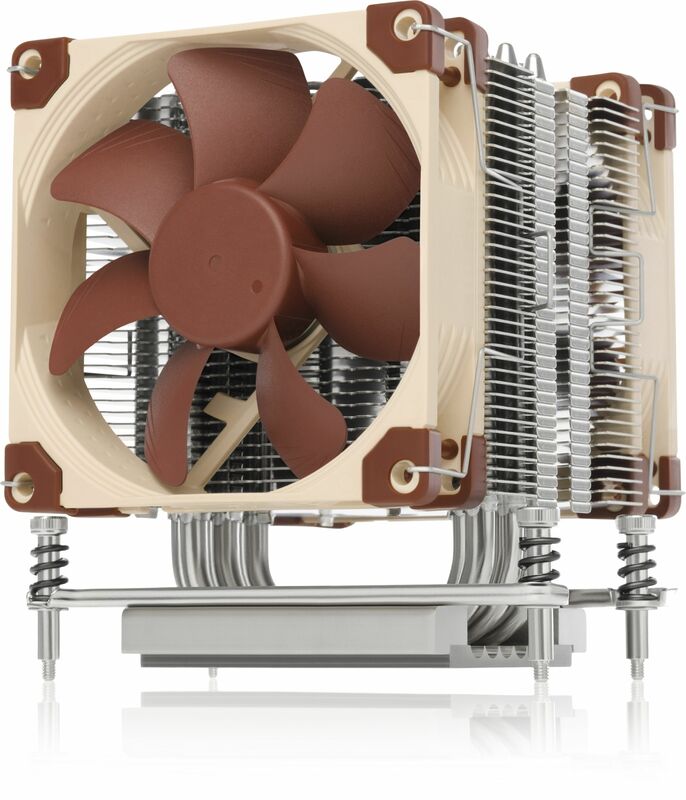 The NH-U9 TR4-SP3 is equipped with two of Noctua's award-winning NF-A9 PWM 92mm fans. This push/pull dual fan configuration allows it to achieve a level of quiet cooling performance that is remarkable for such a compact cooler and comes close to the performance of the bigger NH-U12S TR4-SP3. The AMD Ryzen Threadripper series consists of powerful processors with higher cooling requirements. 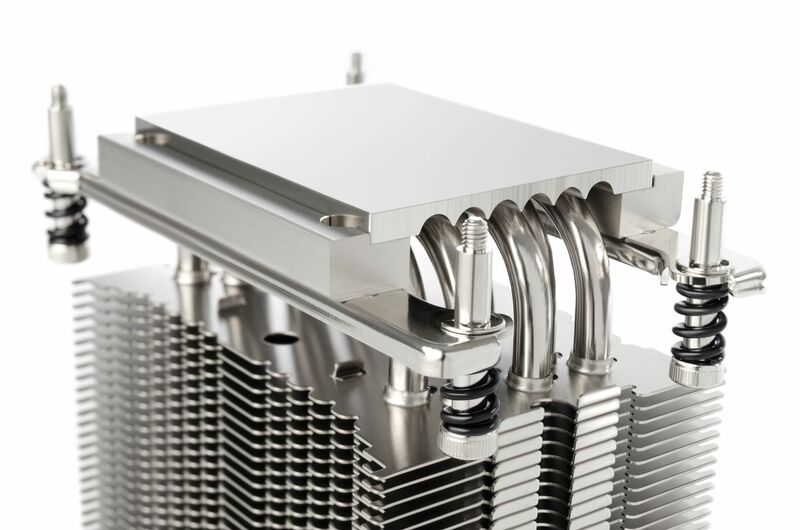 While standard mainstream processors usually have a TDP rating of 65-105W AMD Ryzen Threadripper (and Eypc) models are available with TDP ratings of 180W and 250W, which provides challenges not only for the CPU cooler as such but also for chassis ventilation. According to Noctua it is possible but not recommended to use this CPU cooler on a 250W CPU. The CPU usually stays above the rated base clock but very limited Precision Boost headroom, please consider the U14 or U12 TR4 coolers. PLEASE NOTE: The NH-U9 TR4-SP3 is a dedicated version for the AMD TR4/SP3 socket. Due to its customised larger base, it cannot be used on any other sockets and is incompatible with Noctua's standard mounting kits.